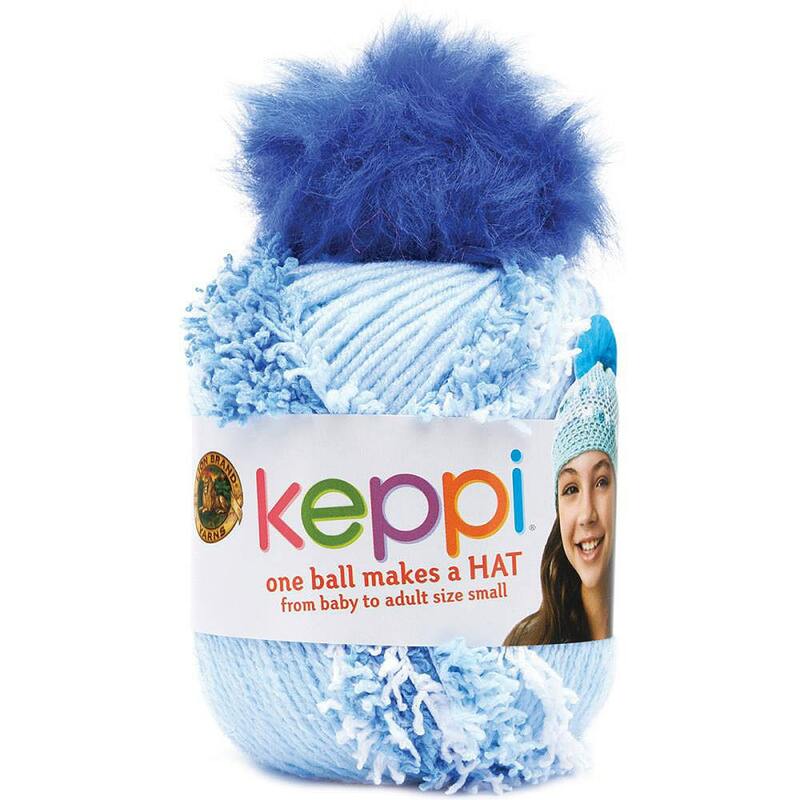 LION BRAND-Keppi Yarn. A whimsical yarn that combines a coordinating mix of textures and colors of medium weight yarn in one continuous strand so that you don't have to change yarn. One package makes a hat from baby to adult size small in just one ball! Perfect for knit and crochet projects. Includes one ball of yarn and matching pom pom. Shipping for one item First Class (US) or First Class International. Two or more will ship Priority Mail US or First Class International. These items will be shipped in a box to prevent damage. For either US or International, I can give an estimate based on amount you are planning to order. 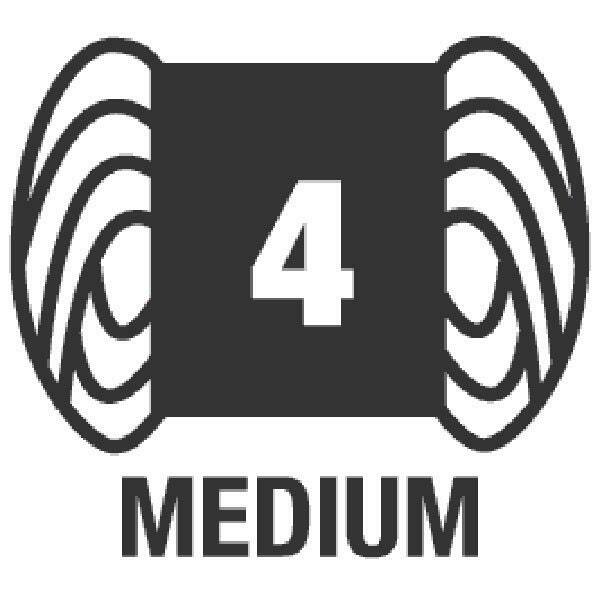 Packaging will vary depending on amount ordered; the larger amount you order will of course increase size of packaging necessary. I will be able to figure this exactly, so contact me if you are ordering more than 2 skeins of yarn. Priority Mail Flat rate options are available if you are ordering larger amounts of yarn from my shop. When total US shipping cost reaches cost of priority shipping, items will be shipped priority mail.